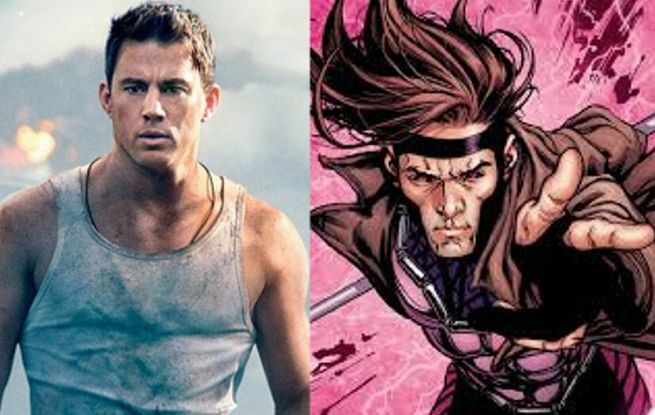 With Fox announcing the release date of the X-Men spinoff movie Gambit, there will be a total number of eight Marvel and DC films being released in 2016. Ryan Reynolds will reprise his role from X-Men Origins: Wolverine as the Merc with a Mouth. The film is set to tie into the timeline of the X-Men movie universe and likely will have implications for the rumored X-Force film. The highly anticipated feature-length film will feature DC’s Trinity, Batman, Superman and Wonder Woman appearing together for the first time ever. Following the events of The Age of Ultron, the collective governments of the world pass an act designed to regulate all superhuman activity. This polarizes opinion amongst the Avengers, cause two factions that side with Iron Man (pro registration) or side with Captain America (anti registration) which causes an epic conflict between former allies. Sources close to the film state that Winter Soldier is reportedly central to the third film and that there have been hints planted through the Marvel movies. A strong theory is that Steve Roger’s best friend may have murdered Tony Stark’s parents thus setting the stage for a major confrontation between the two Avengers. 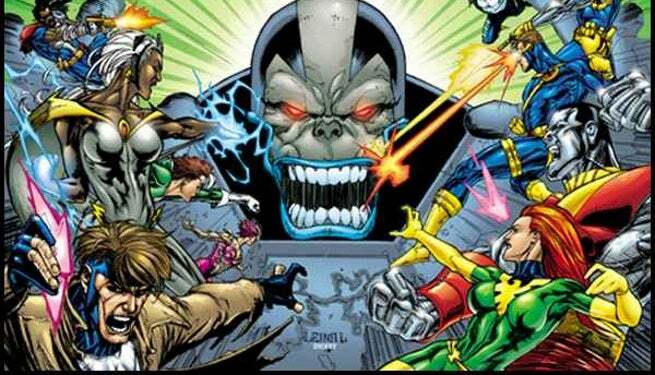 Bryan Singer will direct and produce his follow-up to X-Men: Days of Future Past, which will star Jennifer Lawrence as Mystique, Evan Peters as Quicksilver, Nicholas Hoult as Beast, Channing Tatum as Gambit, Michael Fassbender as Magneto, James McAvoy as Professor Charles Xavier and Hugh Jackman as Wolverine. Also known as Task Force X, Suicide Squad is a team of imprisoned super-villains who perform high-risk missions for the U.S. Government in exchange for commuted sentences. 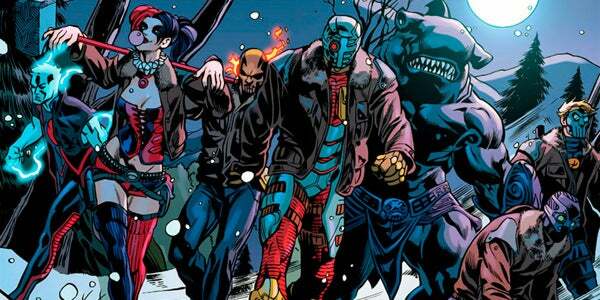 The team is run by Dr. Amanda Waller, and their operation is based out of Belle Reve penitentiary. The film will star two-time Oscar nominee Will Smith as Deadshot; Tom Hardy as Rick Flag; Margot Robbie as Harley Quinn; Oscar winner Jared Leto as the Joker; Jai Courtney as Boomerang; and Cara Delevingne as Enchantress. Warner Bros. is still working on casting Dr. Waller, and is said to currently be eyeing Viola Davis, Octavia Spencer and Oprah Winfrey for the role. In addition to appearing as the Cajun mutant thief in X-Men: Apocalypse, Tatum will also reprise the role in a spinoff film. 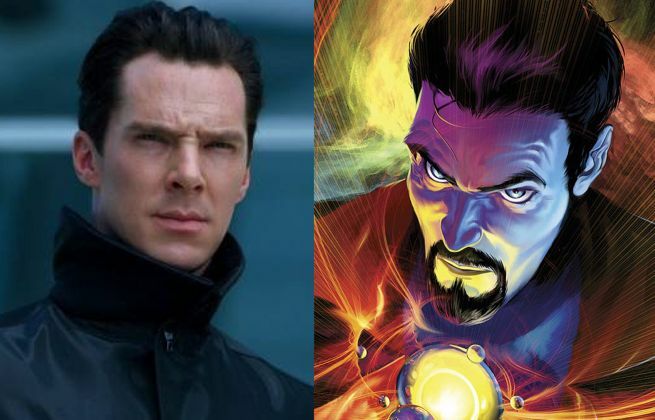 The film stars Benedict Cumberbatch as the Sorcerer Supreme. 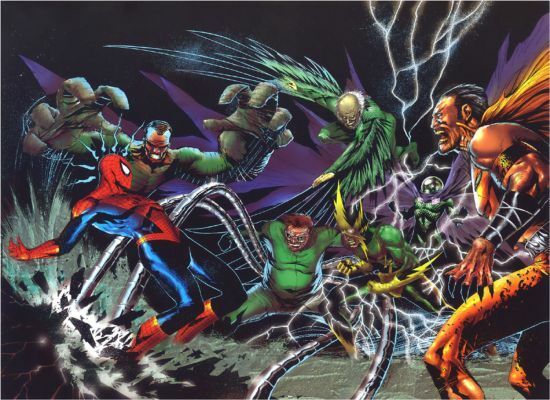 Six of mankind's greatest enemies form an alliance to destroy New York City and Spider-Man. 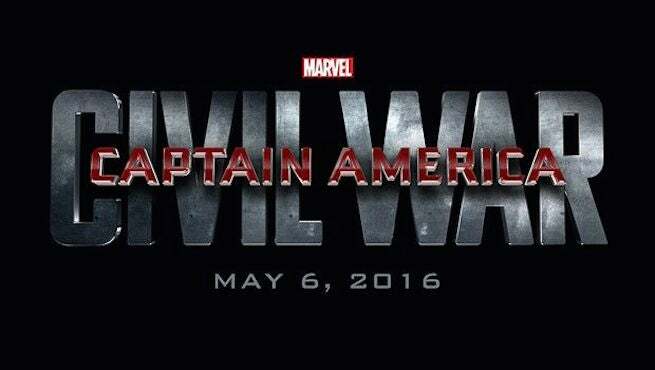 One thing is for certain with 8 films being released, fans won't lack for selection during 2016.